Chincoteague Cultural Alliance presents Plein Air Art Show and Sale. 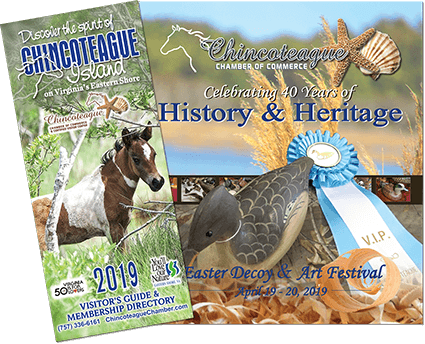 Each year, the 2nd week of September brings more than 50 fine artists from the Mid-Atlantic and beyond to paint “en plein air” (French for painting outdoors) on Chincoteague and Assateague. On Saturday evening, you can see what they’ve created at a Show and Sale that is free to the public.